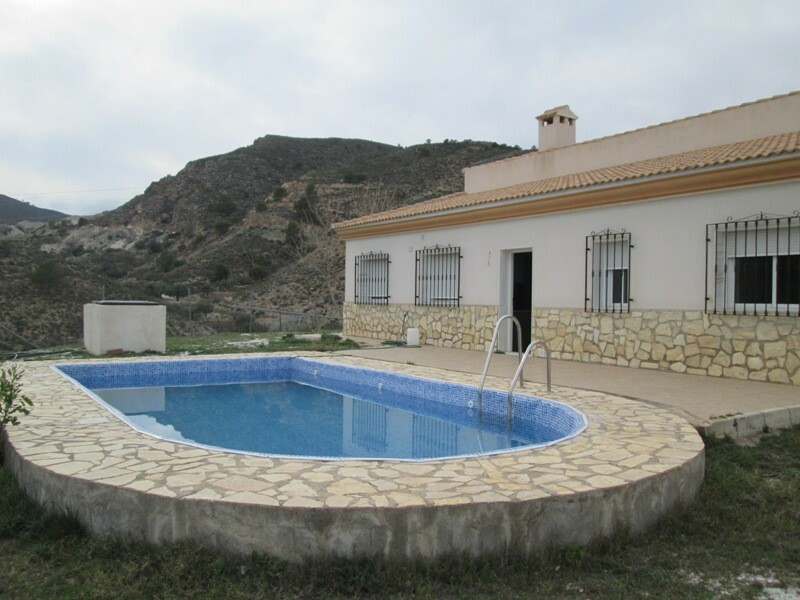 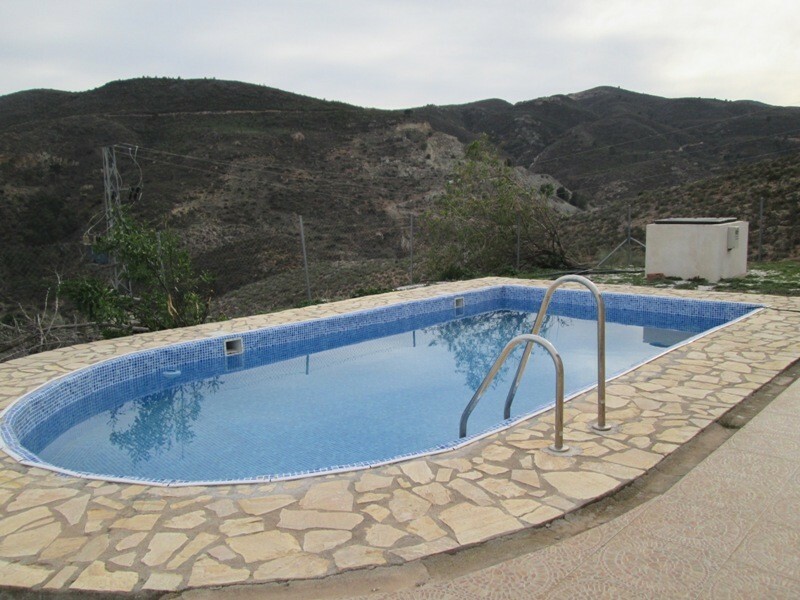 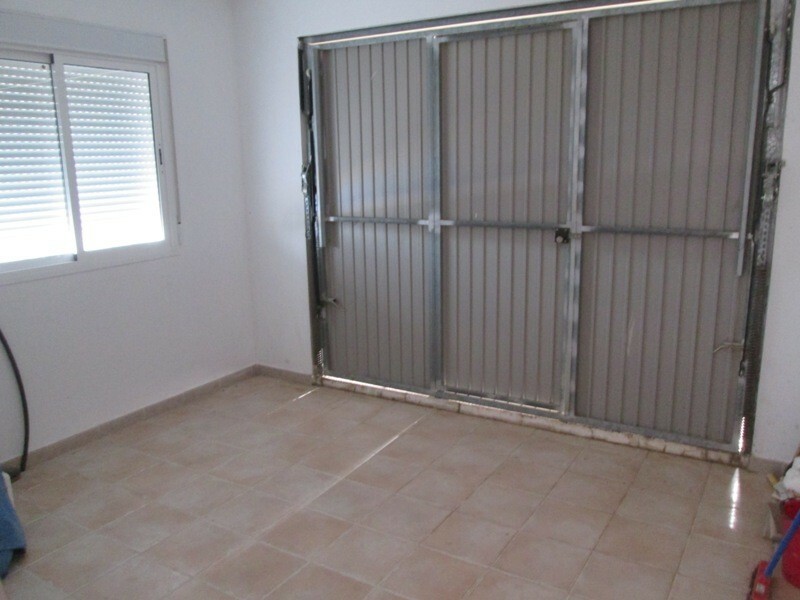 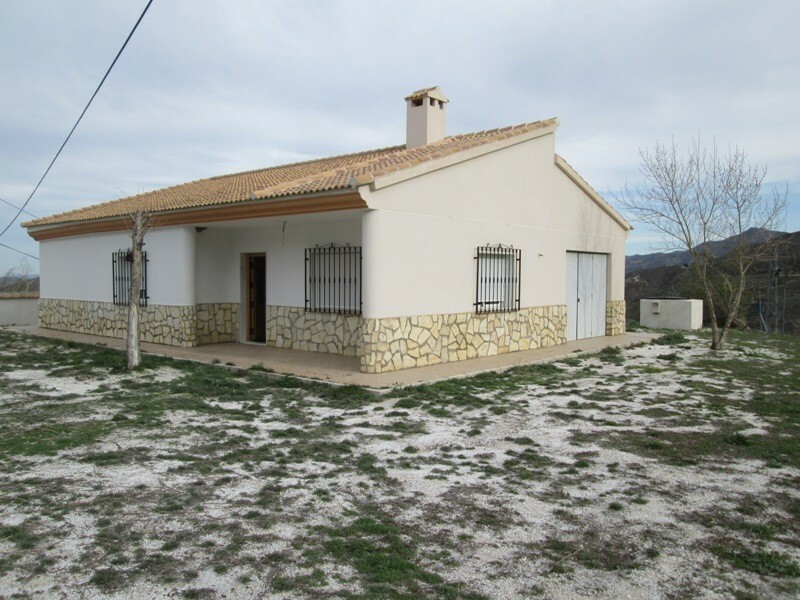 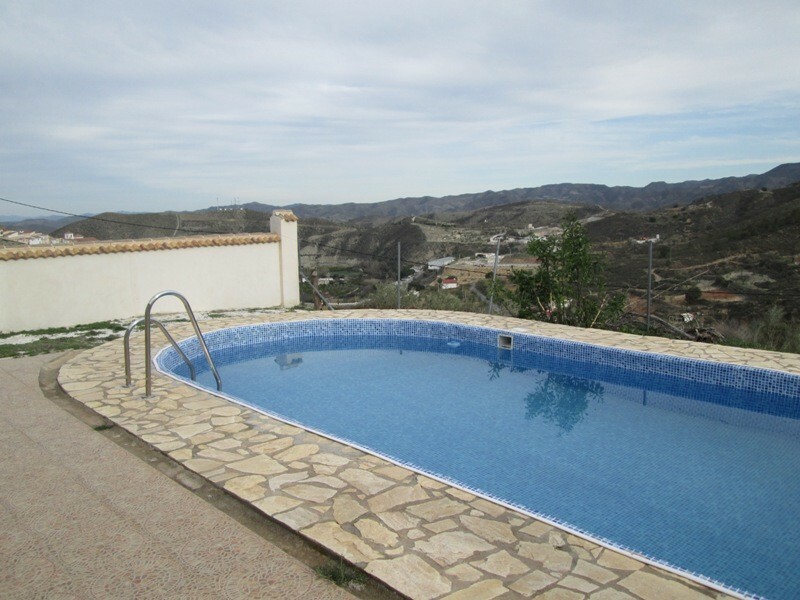 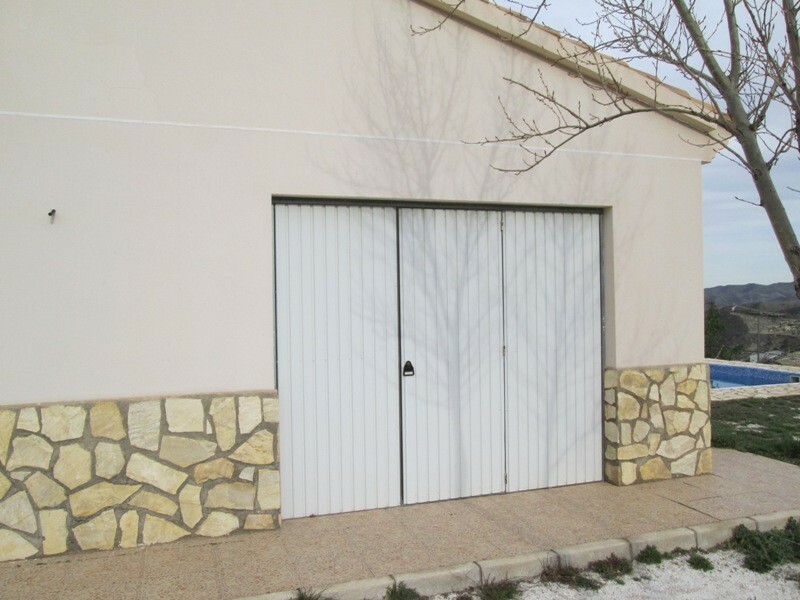 A quality new villa with pool in a picturesque setting with views of the castle in the town of Lijar here in Almería Province. 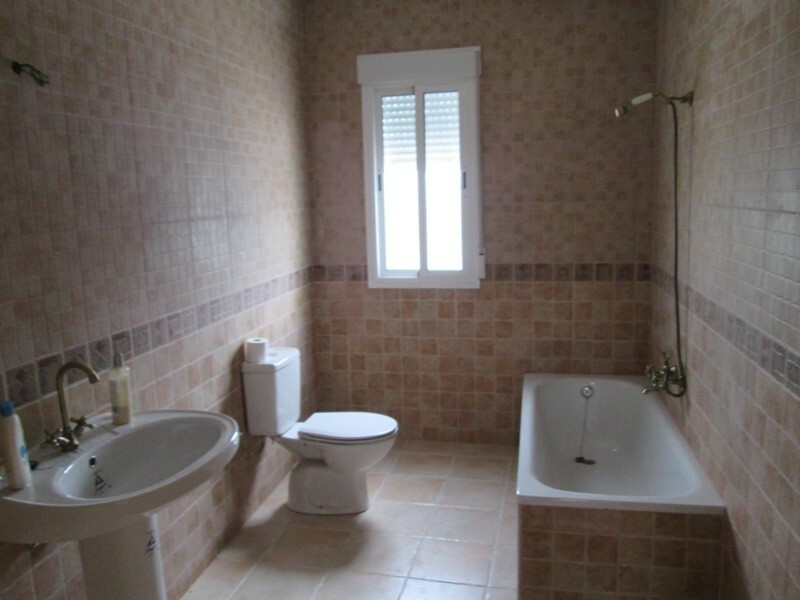 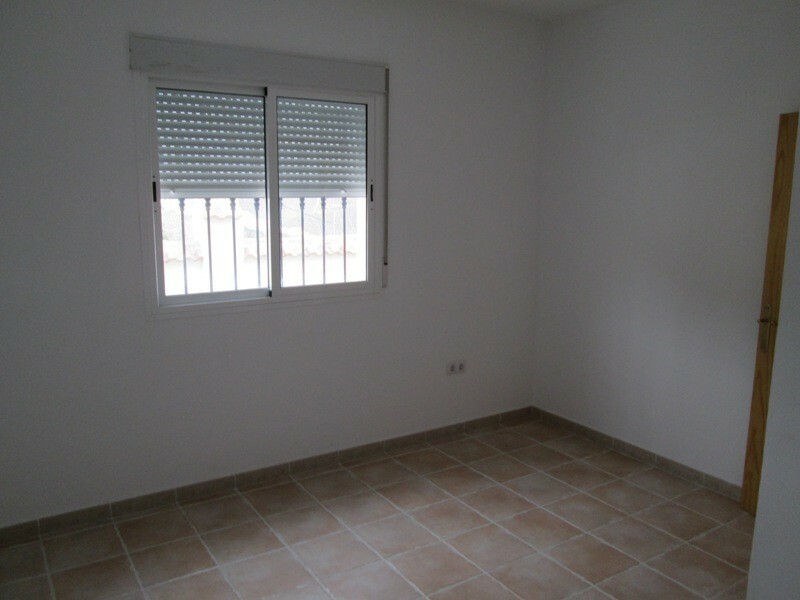 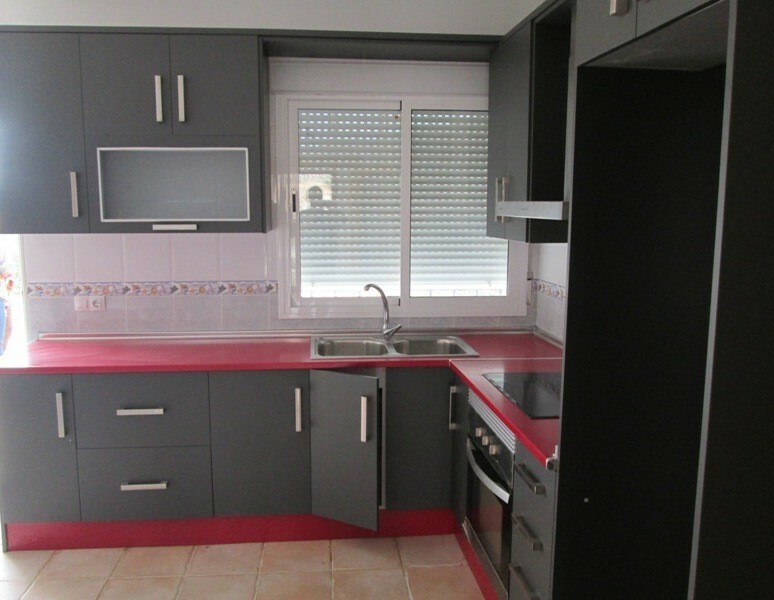 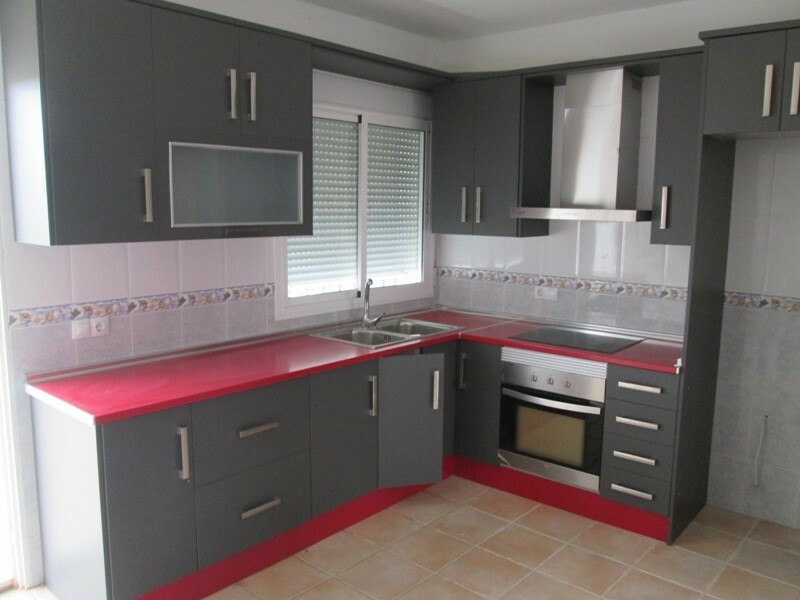 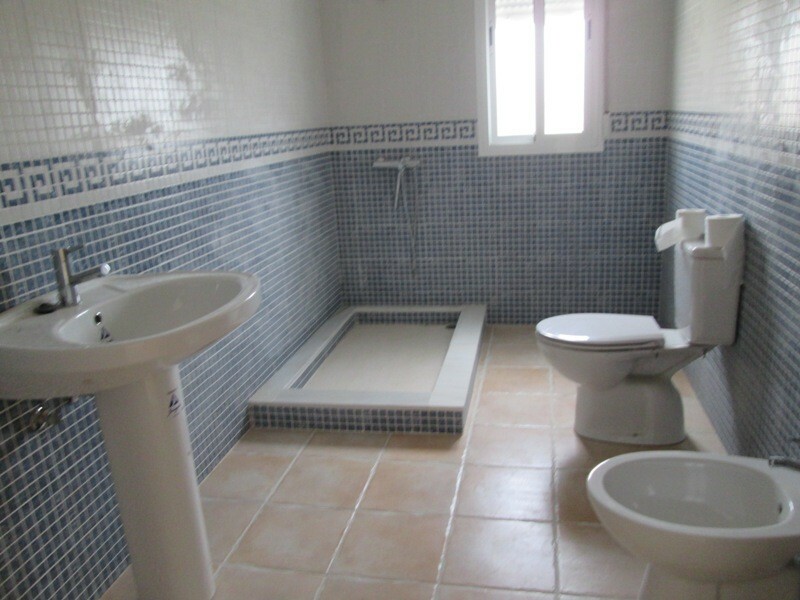 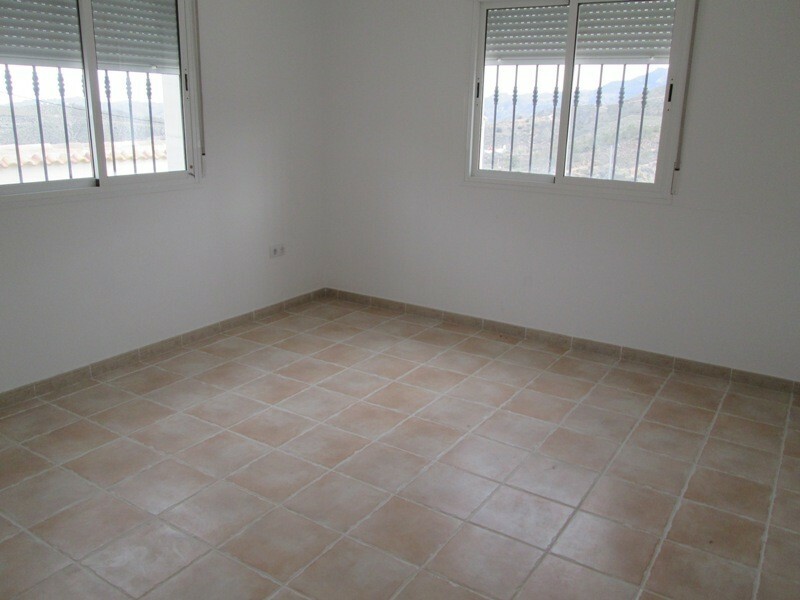 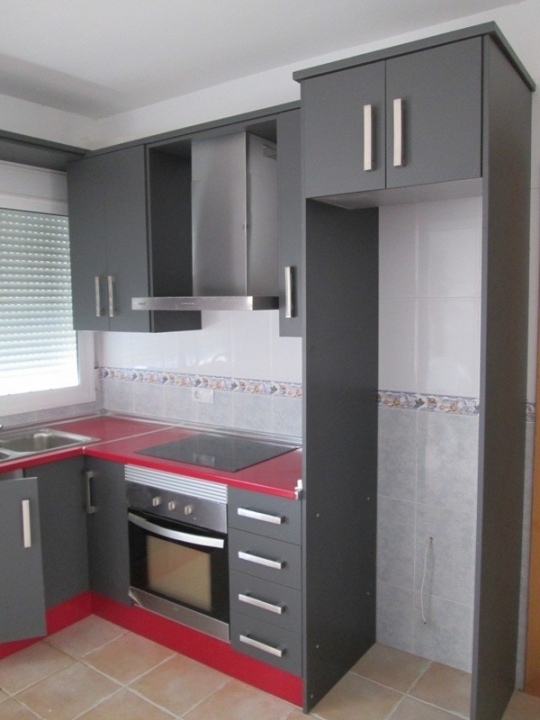 The property comprises three double bedrooms ,two separate bathrooms ,one with shower tray and one with bath. 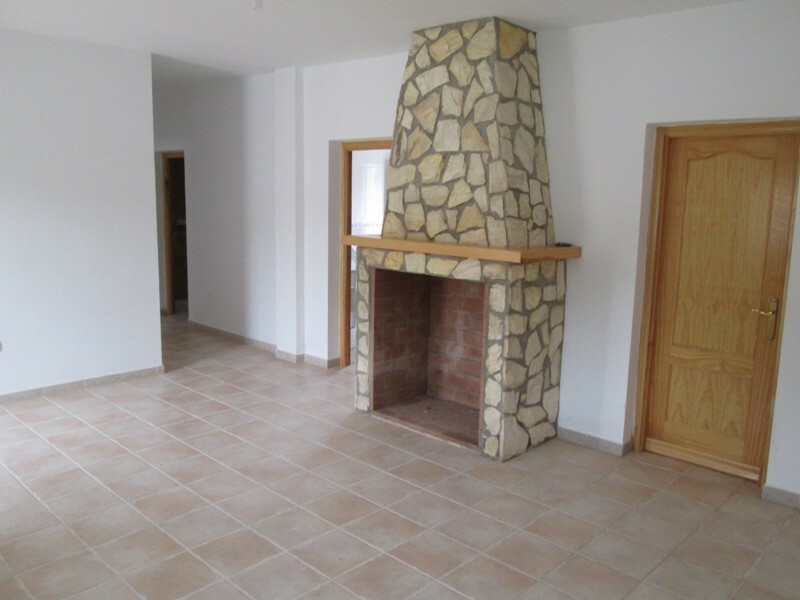 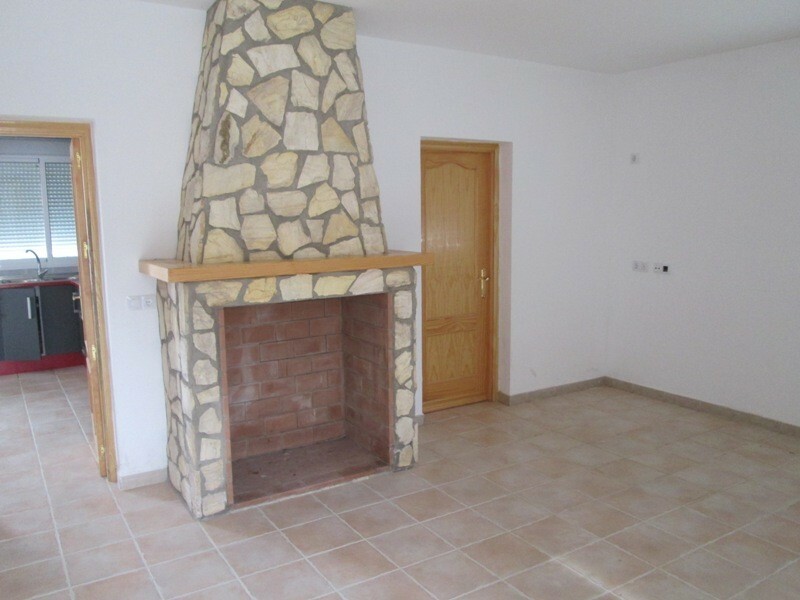 A lounge with fireplace ,a brand new modern style kitchen and small garage/storage area. 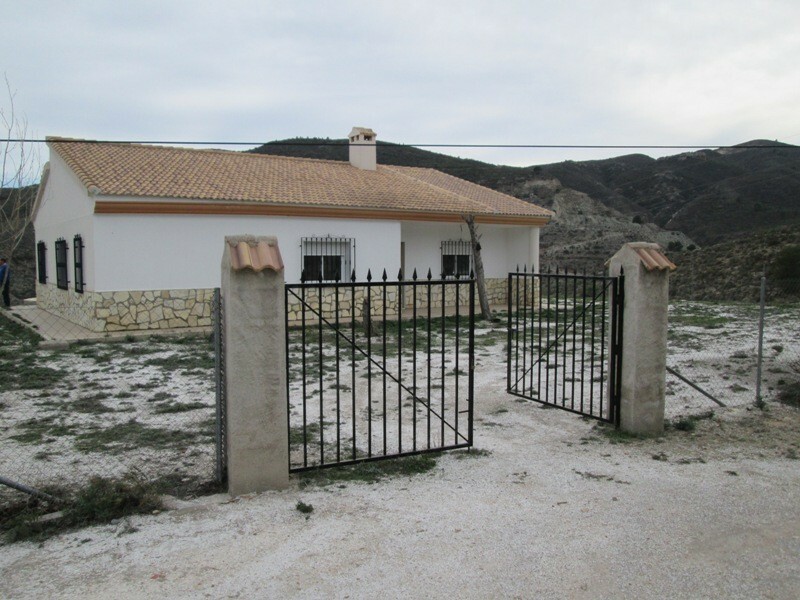 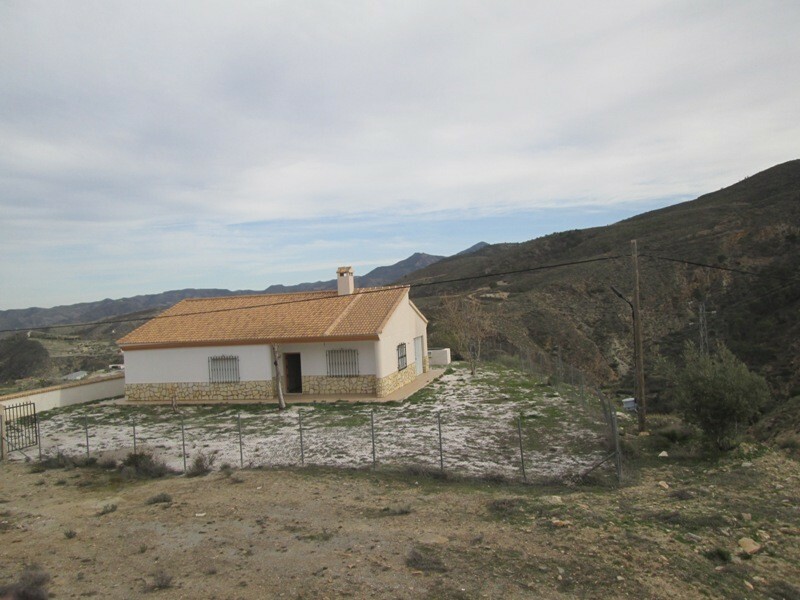 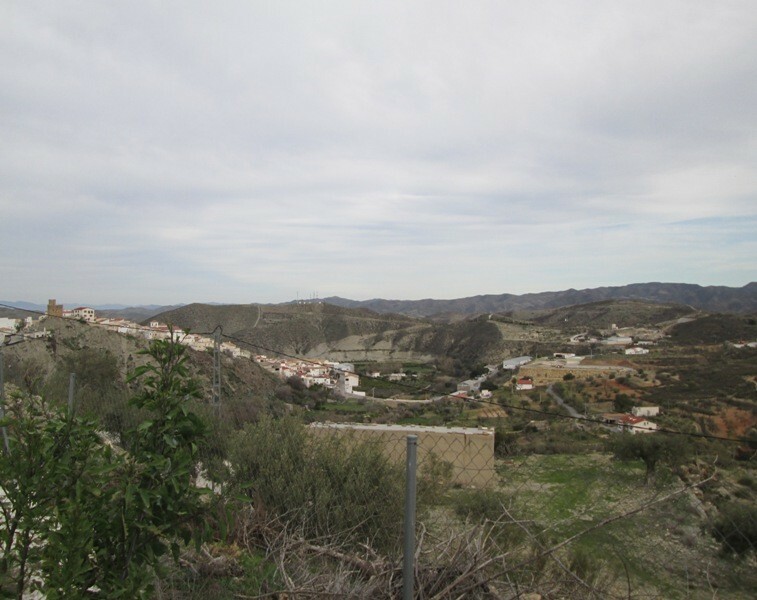 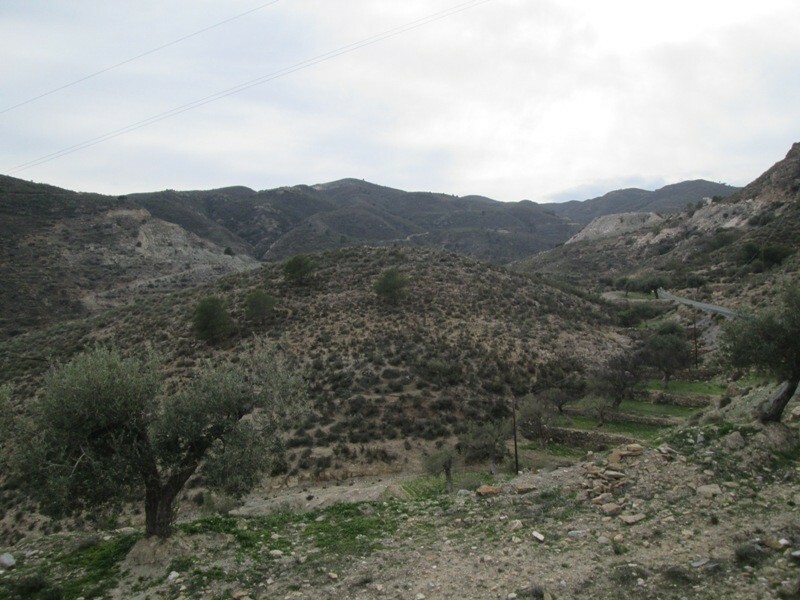 This amazing house is situated on the outskirts of Líjar in the beautiful Sierra de Los Filabres mountain area, Almería.